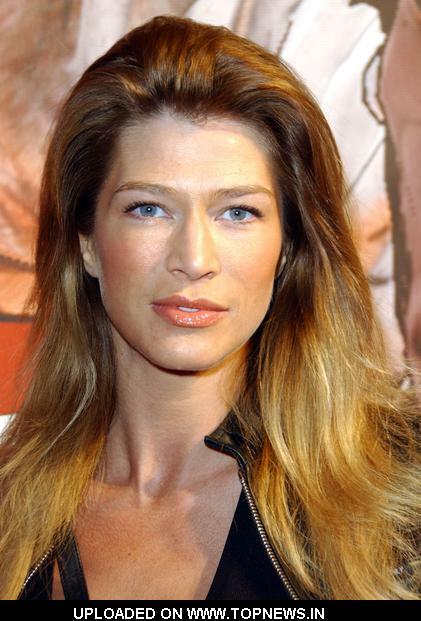 Amber Smith profile - Famous people photo catalog. First work: 1992 - Inferno! Last was: 2011 - White Mule.